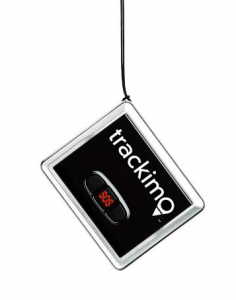 Trackimo is the world's smallest, most feature rich personal GPS Tracking device. 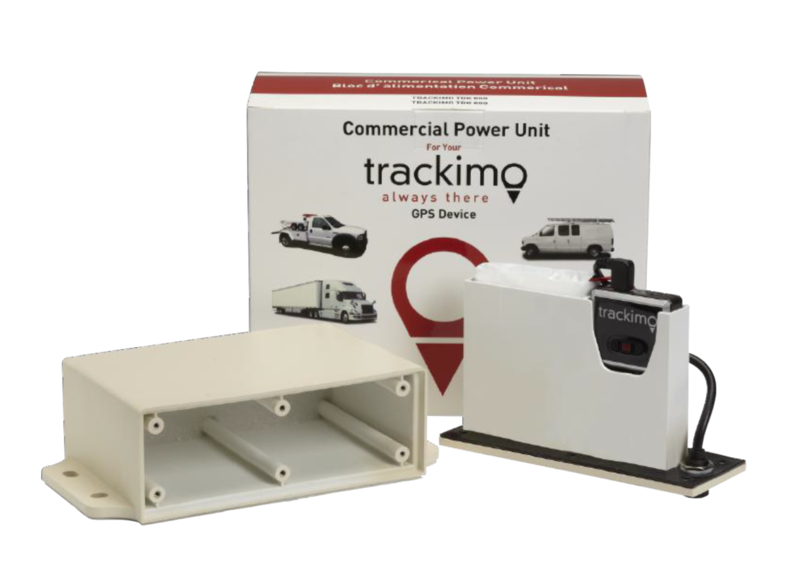 Trackimo allows you to easily track anything, anyone, anytime, anywhere in the world. We made a system form monitoring, managing, reporting, alerting on SMS or E-mail and anti-theft control using cutting-edge professional equipment. The results are easy accessible to current location information, parking, distance traveled, vehicle stops, fuel consumption, daily work sheets. All of these data gives fleet managers the ability to reduce costs and increase fleet efficiency. SMS and E-mail alerts for special events (alarm triggered, entering or exiting a perimeter, speeding, etc). 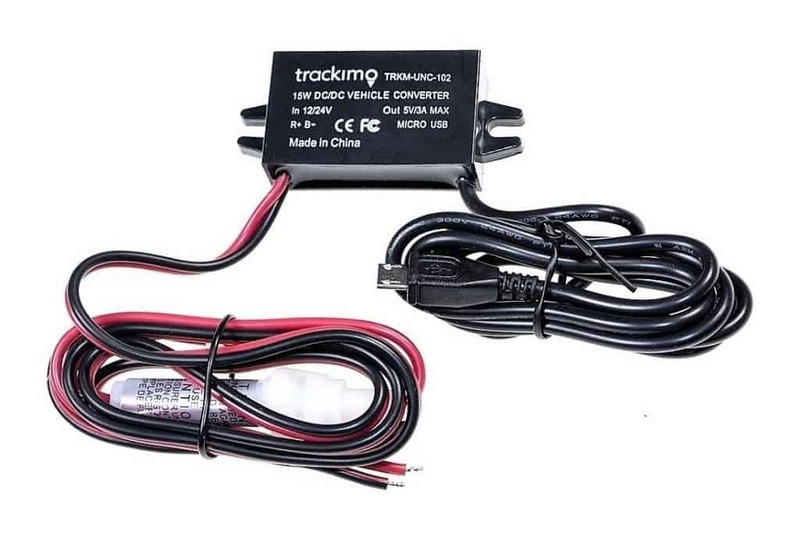 It is designed to extend the life of Trackimo GPS tracker by up to 120 days and include a waterproof housing, lithium-Ion batteries, and wiring. Essential for any business owners who need to keep track of their expensive cargo at all times. 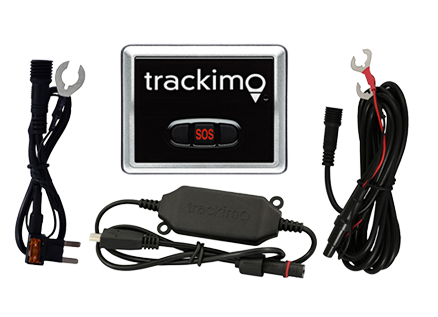 This kit will help you attach your Trackimo tracker to your vehicle – no need to worry about uncharged battery of the tracker anymore! You will always know the location of your car / boat / truck etc. 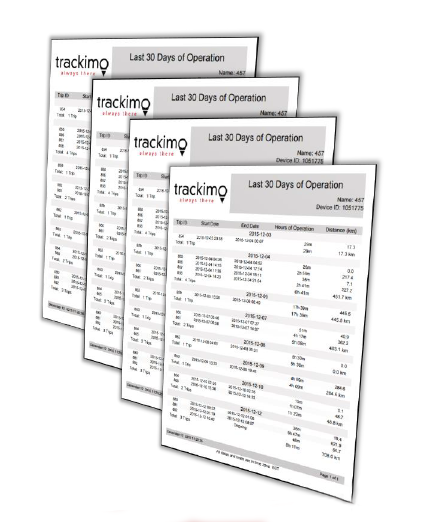 This user manual will walk you through the functions and features of Trackimo GPS tracker. Coverage in Japan and Korea is not available at this time. Track your assets 24/7 around the world! 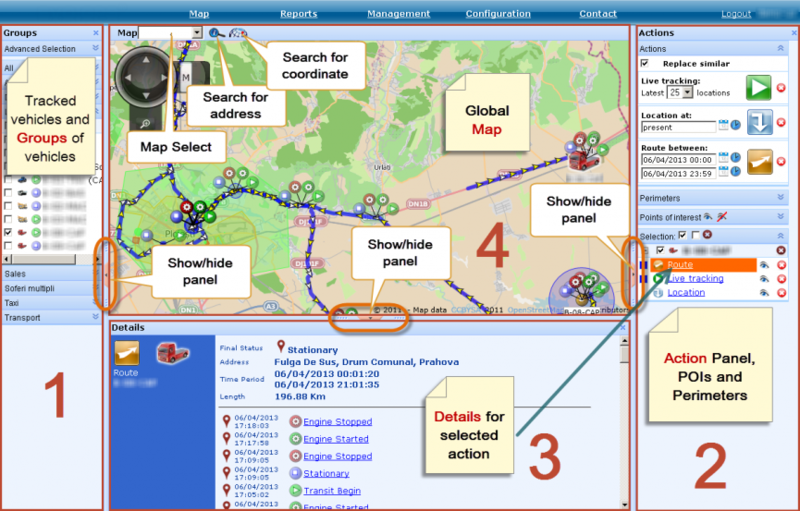 Live Tracking - Allows real-time monitoring showing latest locations on the map. 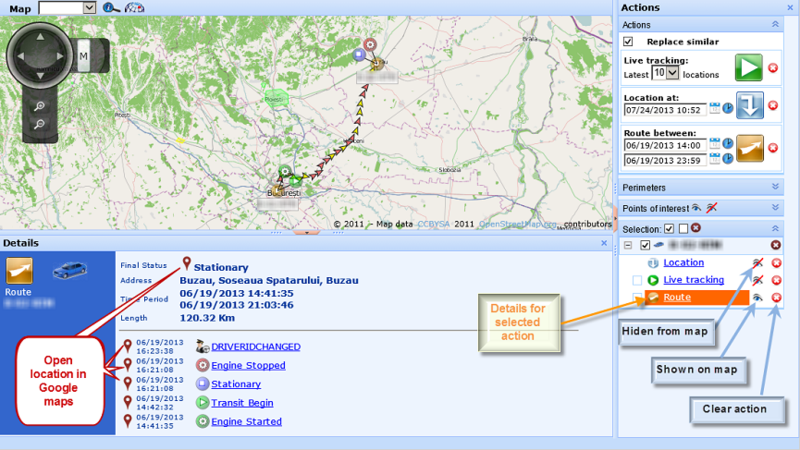 Route Between Two Dates – Allows you to see route/routes of vehicles in a certain period of time on map. Points of Interest and Perimeters - View and interact with POI's. 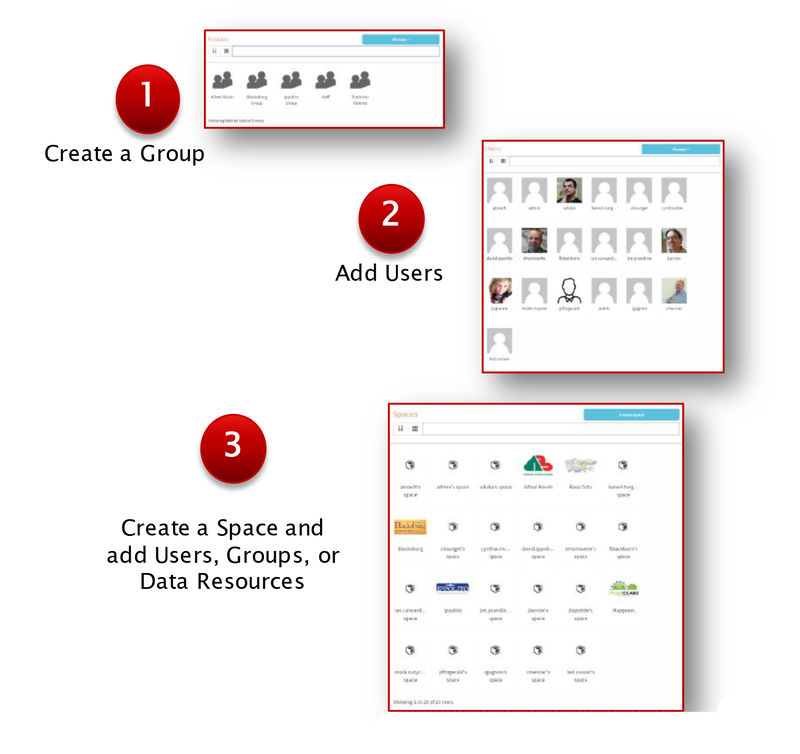 It represent clients, warehouses, offices, etc. Their visits are summarize in reports. Fuel Consumption - View the consumer information on distance traveled, time in motion during operation of the motor at standstill and imported fuel supply. 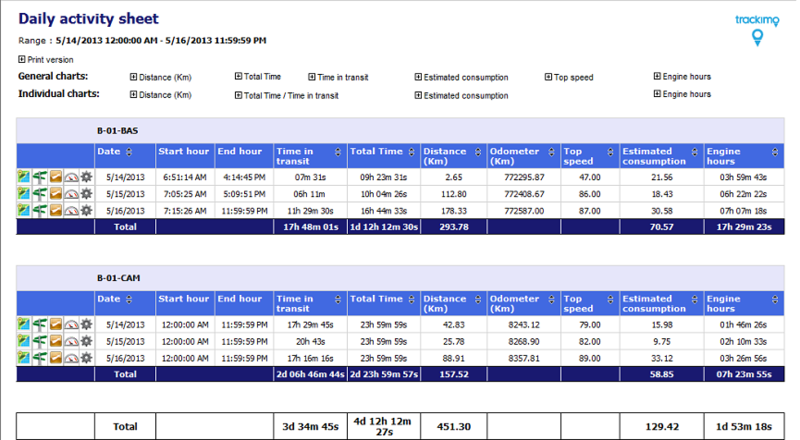 Costs - Displays information on fleet costs such as feeds, insurance, vignettes, revisions, etc. Stops - Time and date when vehicle stops, duration of the stop, address, GPS coordinates and dashboard mileage when it stops. Fuel Level - Displays the dynamics of the fuel measured by the fuel sensor. 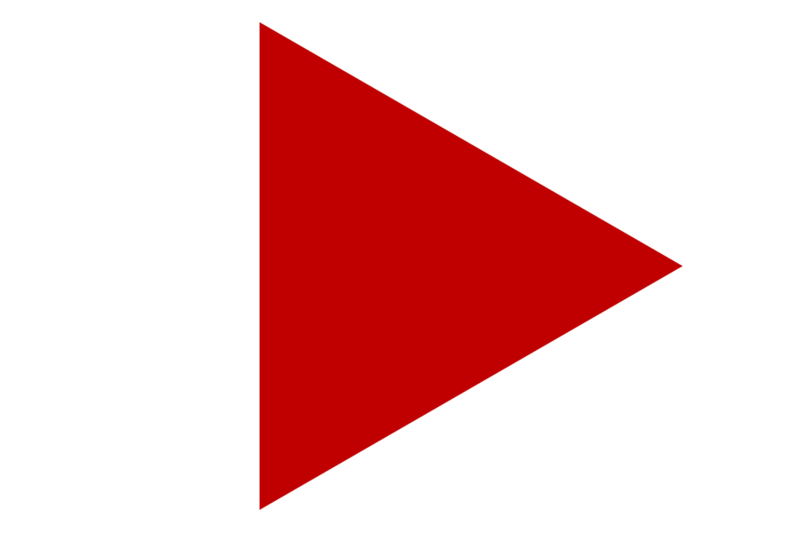 Engine Hours - Displays the time between engine on (start date) and engine off (stop date) events. Speed - Displays the evolution of speed and can set speed limit in Vehicle Configuration. 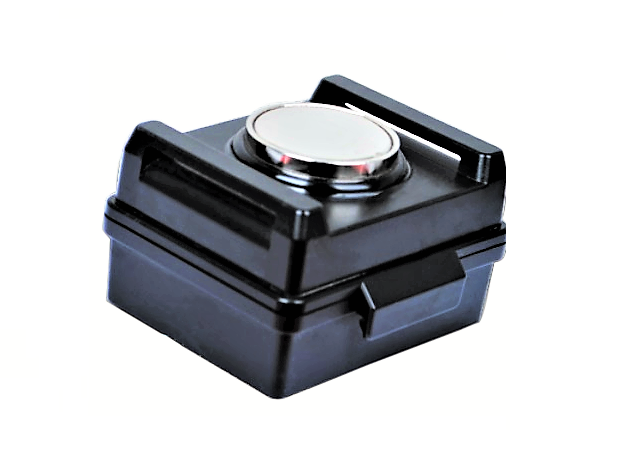 Devices can send multiple information: temperature if additional sensor is installed, power voltage of the vehicle's battery and many more.